With less than two years to go for the next general election, the government’s report card has become too unpleasant with failures at multiple levels. The economic situation is so bad that State Bank of India in a recent report pointed out that slowdown that is now experienced is real and not technical. Many economists have called for more public spending to arrest the slide. Clearly, the biggest blot on the government as of now is the miserable failure in keeping the promise to create millions of jobs. According to Mahesh Vyas of the Centre for Monitoring Indian Economy, about 1.5 million jobs were lost during January-April 2017. The estimated total employment during the period was 405 million compared to 406.5 million during the preceding four months, September-December 2017. You need not look elsewhere for the reasons for this grim situation. It is the government’s own policies – especially the demonetisation and a hasty rollout of goods and services tax. Both have broken the back of the small and medium enterprises, which form the biggest employers in the country. 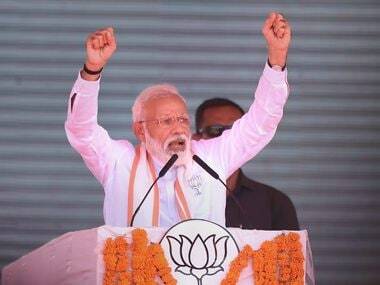 This shoddy record on jobs is likely to come back to haunt Prime Minister Narendra Modi when he returns to the people seeking votes in 2019. And the fear of a backlash is palpable in the party. That is precisely the reason why the government is now planning a stimulus package for the economy. 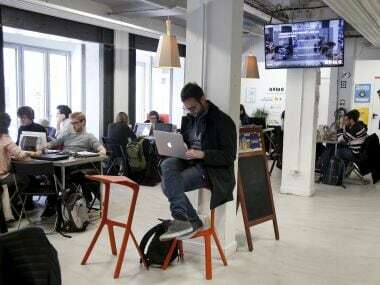 When the government announces the stimulus, one sector that is looking up for a handholding is the startup sector, which has been facing a lot of pain-points despite the government’s Startup India, Digital India programmes. Analysts feel this sector, which has potential to create jobs, needs to get more than a mere dekko from the package, said analyst. Startups solve many problems that the big companies are loathe to and are also job creators. The environment has not been ‘friendly’ despite the claims to the contrary, observed industry experts. Startups deserve a lot more than what has been given so far, said Devanghsu Dutta, chief executive of Third Eyesight, a consulting firm focused on retail and consumer products sectors. He says the best stimulus package the government could offer is to create an environment in which it is easy to do business. The number of compliances required to run a business is humongous. “How do you expect a startup that is running with minimal staff to find the time and resource to finish this lengthy process? A disproportionate time, money and resources are spent to get all the compliances. This only affect companies that want to remain compliant though,” he remarks. A recent NITI Aayog report said the average time taken to incorporate a company in the country is 118 days. This is against the claims that this has now been reduced to less than a week. Another issue is not only starting up but also about shutting down. Startups find that even after they have shut shop, there are detailed processes that takes a couple of years before they can shut down. Harish HV, Partner, India Leadership Team, Grant Thornton India LLP, wants the government’s package to make it easier for startups to shut down so that they can work on a new idea and startup again. “Do you know how difficult it is to shut down a business and start up again? Many big businesses did that before becoming the huge companies that they are now,” he said, adding that bankruptcy is not the best way to do it. 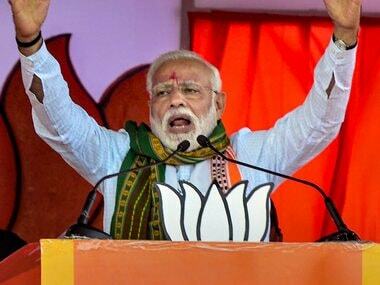 Many experts say that by giving the startup sector the required boost and making the entrepreneurs’ life easier, Modi will be able to meet his election promise. The country is not short of labour, says Ashish Kohli, CEO, SME Finance at Anand Rathi Global Finance Ltd. “The government should come with reforms that give work if only as volunteers in government NGOs so that people can contribute,” he said. He says reforms package announcements and what happens on the ground are two different things. The government’s ease of doing business has been anything but that for entrepreneurs. A few of them even told Firstpost on condition of anonymity about the difficulties they face when they try to log in online or talk about the various compliances that take away their time and energy. All these when they have left their comfortable jobs only to pursue their business ideas. Though taxation has been simplified, there are a few states in the country where warehouses and logistics are still taxed separately, they said. The government should consider giving incentives to products that are made in India, said Sanchit Vir Gogia, chief analyst, founder and CEO of Greyhound Knowledge Group, a global strategy and transformation research, advisory and consulting group. “Excise duty makes products expensive. 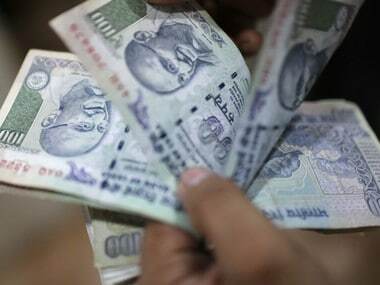 Subsidies around excise duty is crucial,” he said. With manufacturing sluggish, giving subsidies and incentives to products made in India would help manufacturing and startups, he said. While the government has not yet revealed which all sectors are likely to get the boost from the government, clearly expectations are soaring. 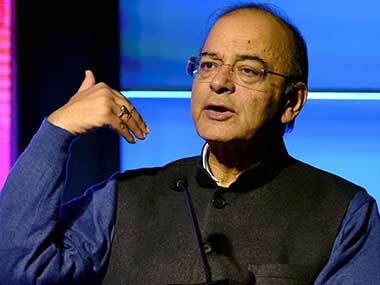 Finance minister Arun Jaitley and the prime minister will have to do a fine balancing act to do minimum justice.